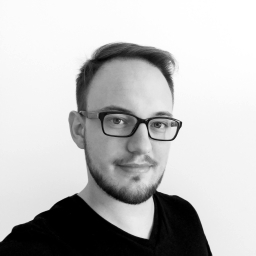 My name is Mateusz and I'm a self-taught Product Designer based in BiaÅ‚ystok, Poland. I enjoy books and podcasts about design, personal growth and business. I'm also obsessed with pixel perfect design and design systems. Currently I am working remotely for belgian startup Concuria as UX / UI Designer. We specialise in design sprints, web design, e-commerce and branding. Let me help you create a great product.